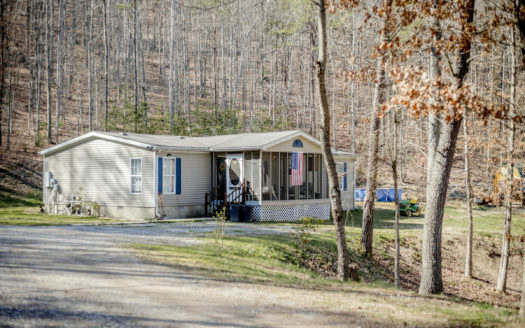 Homes in this area do not come available very often so you better hurry and make an appointment to view this wonderful home on the pristine Cowpasture River. 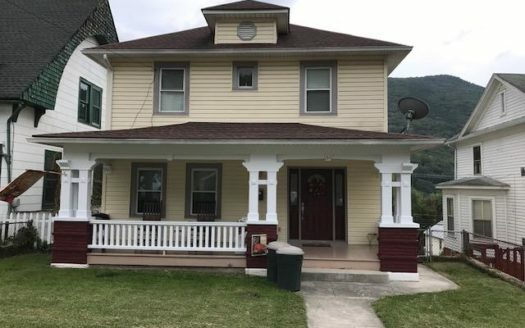 This 2 story home was built in 2003 and offers kitchen, living room, half bath, laundry room, dining room with propane stove and sliding doors to the wide deck overlooking the river! 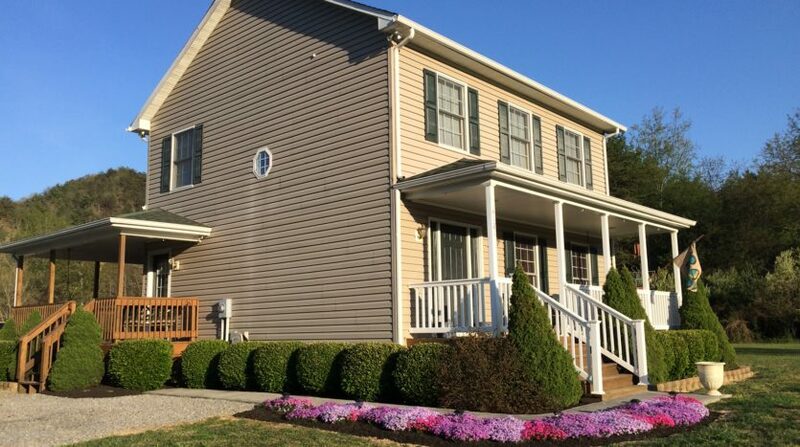 The upstairs boast a spacious master bedroom with 2 large closets and a master bath. 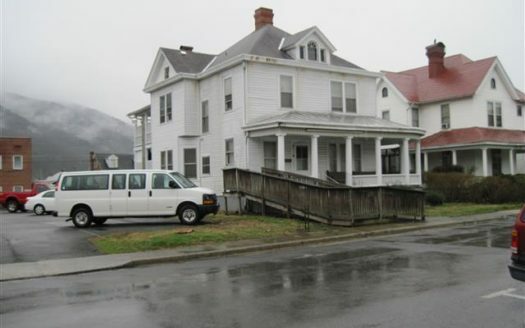 In addition there are 2 more bedrooms and a full bath. 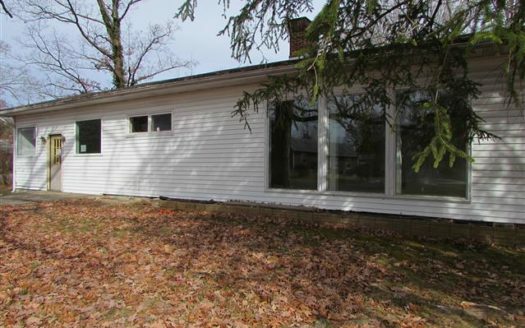 The home is situated on 4.06 acres and has a 14 x 16 storage shed with a lean to. The land gently slopes to the beautiful Cowpasture River where you can swim, fish or kayak on a lazy summer day. 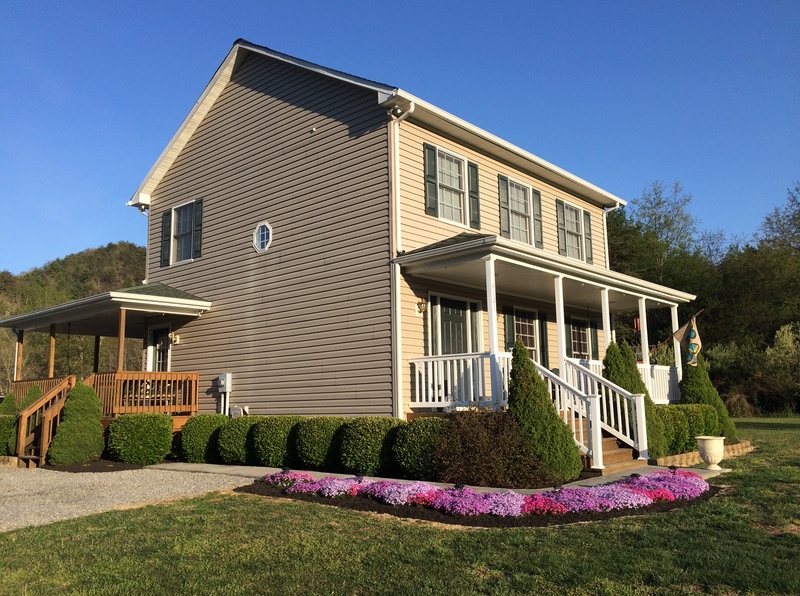 This home does have public water and a conventional septic system.